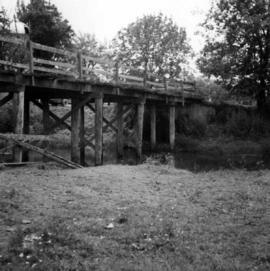 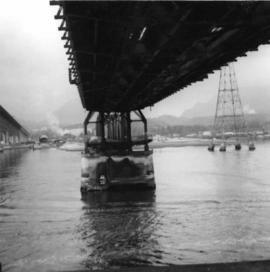 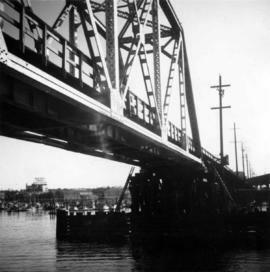 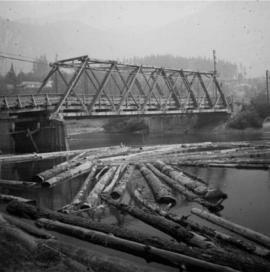 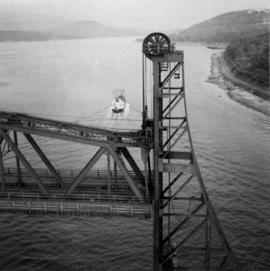 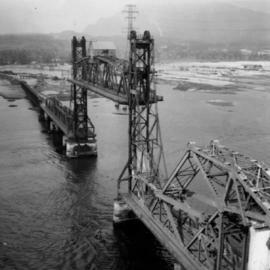 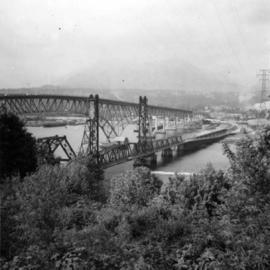 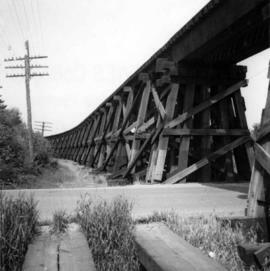 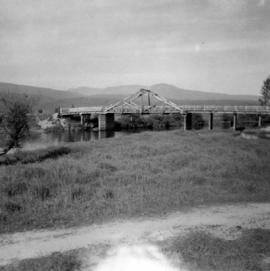 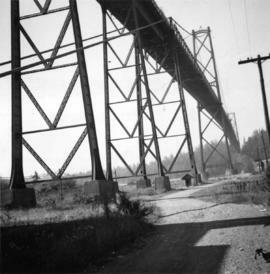 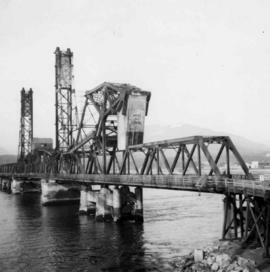 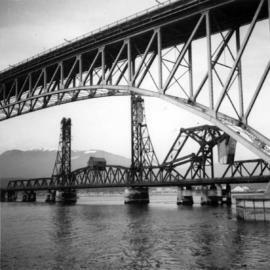 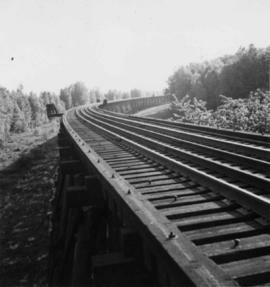 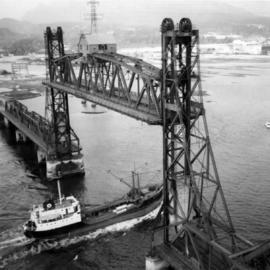 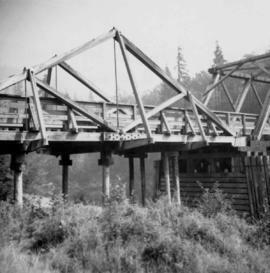 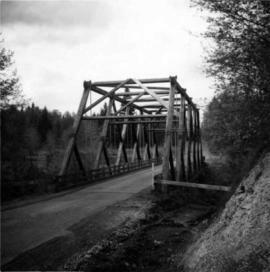 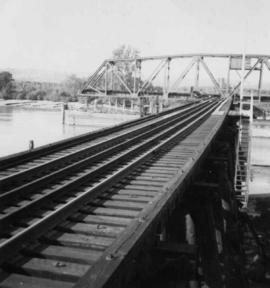 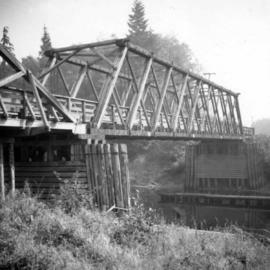 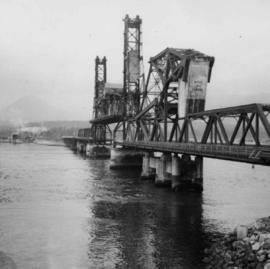 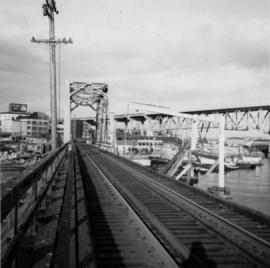 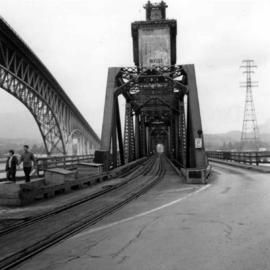 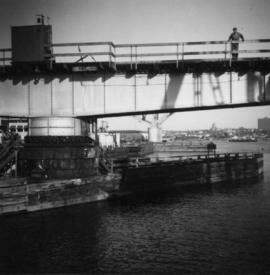 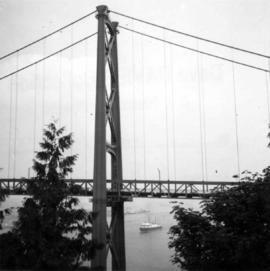 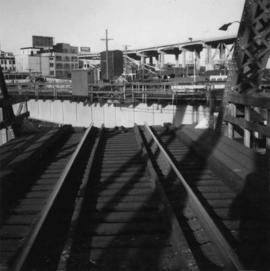 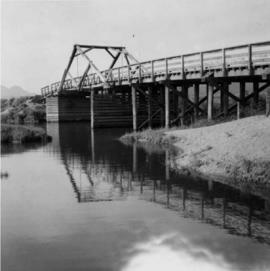 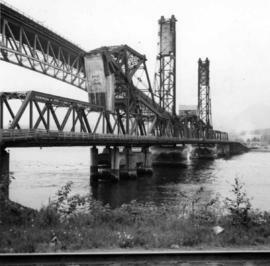 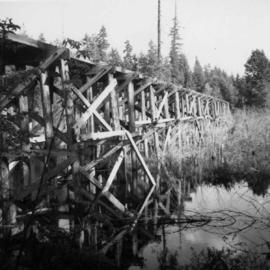 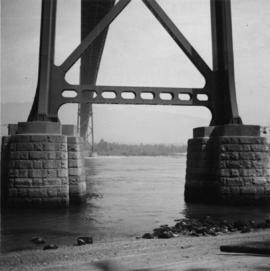 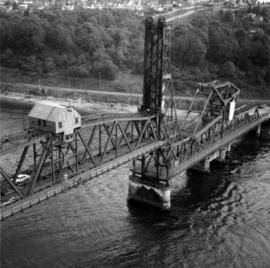 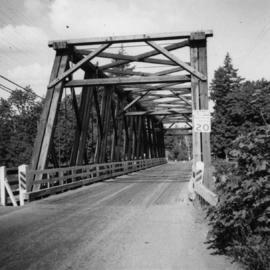 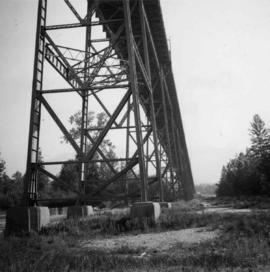 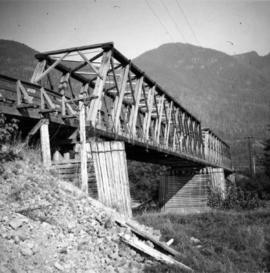 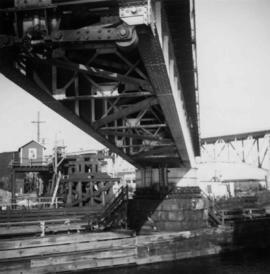 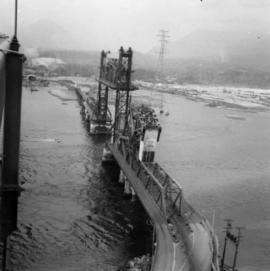 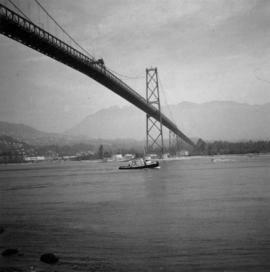 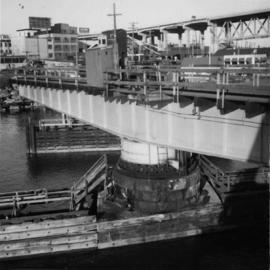 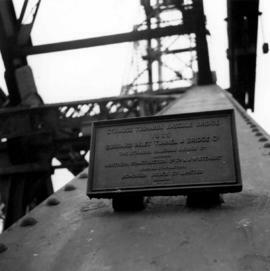 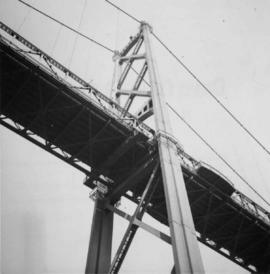 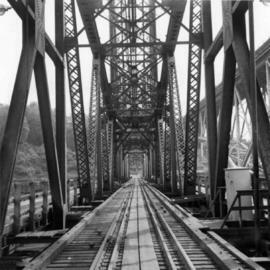 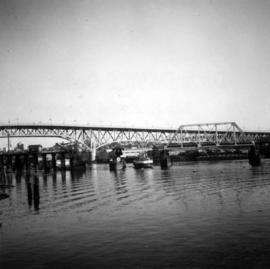 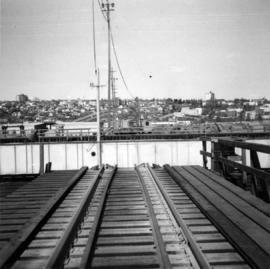 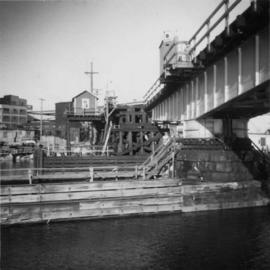 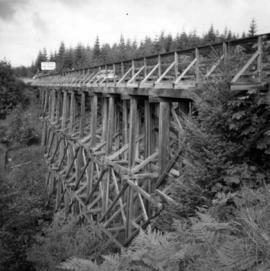 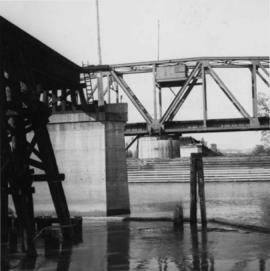 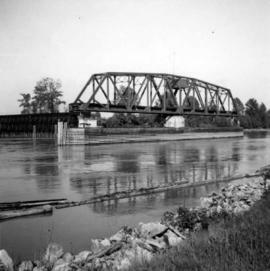 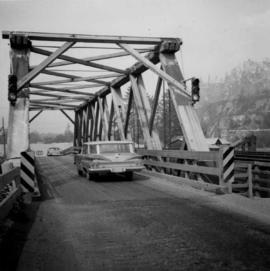 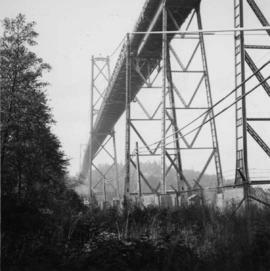 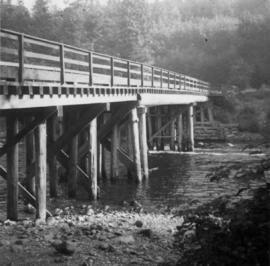 3709 photographs : b&w and col.
Subseries consists of prints and negatives depicting railways in British Columbia, as well as a small selection of other subjects such as historical ships, buildings, vehicles, and bridges. 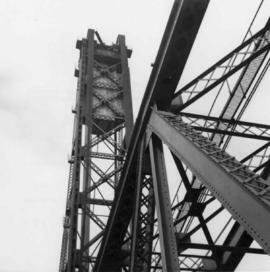 All photographs created by David Davies. 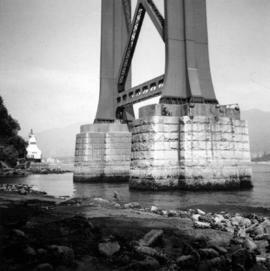 All photographs are digitized and available in TIFF and JPG formats.